It is the turn of the century in Russia, and the revolution (at this time not yet a communist one) has sentenced government minister Joel Birkman (Etienne Glaser) to be assassinated for his role in quelling a student rebellion. To that end, they have arranged for one of their number, Jacob (Philip Zanden), to do the deed. In order to get close enough to accomplish this, he takes a job as the minister's secretary, and joins him and his family at his summer home. As he grows acquainted with the man and his family, he discovers that this is not a case of black versus white, but rather of varying shades of gray. Nonetheless, by the end of the film it is clear that no matter how much Jacob likes the man and his family, he is going to do what he believes to be his duty. 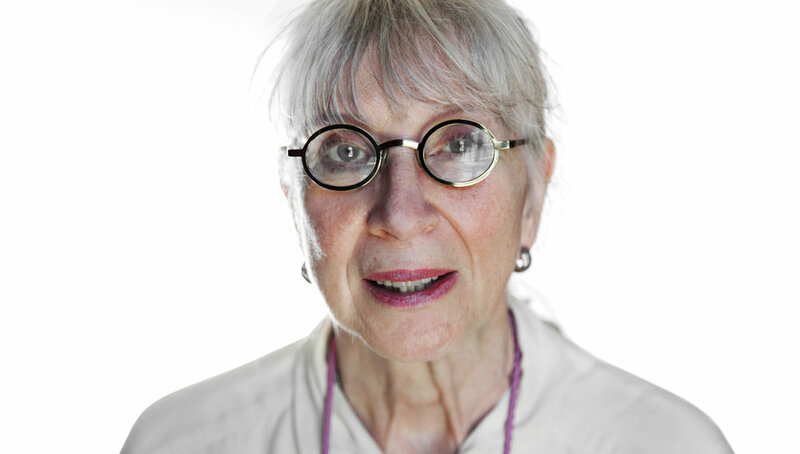 Suzanne Osten is a director, filmmaker and writer. In 1975 she founded the world-leading theatre for children and young people Unga Klara, a place for artistic research within drama, focusing on the lives of children and young people. Her best known films, for which she won Guldbagge Awards, are: Mamma, Bröderna Mozart and Skyddsängeln – which was selected for Un Certain Regard at Cannes 1990. In 2009 Suzanne did not only produce a play but a documentary, research and a book about infant’s relationship to art, called Baby Drama, which arouse great international interest. Moreover, Suzanne has been awarded an honorary medal from the Swedish government for excellent artistic achievements in Swedish film and drama. Suzanne is current as ambassador for the section of children’s film at the Swedish Film institute.